For you golf fanatics that want to get the most golf in while visiting Myrtle Beach on your next Myrtle Beach golf package you need to check out this package offered by Myrtle Beach Golf Authority. This package gives you a chance to play 8 rounds of golf for only the price of three! Play all of the renowned Glens Courses: Heather Glen, Glen Dornoch and Shaftesbury Glen and play Possum Trot for FREE! For you marathoners you can pre-book FREE replays each day on the same course after 1:30 PM for a total of 8 rounds for the price of 3! You also receive a free lunch daily at the course you are playing. You will need to keep your strength up. Prices for this Myrtle Beach golf package start at $270 per person and include accommodations, green fees, cart fees and all taxes. Prices are based on quad occupancy. 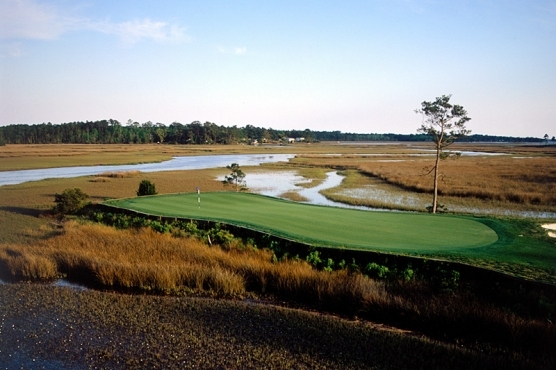 GLEN DORNOCH – Glen Dornoch is a very challenging and scenic golf course located in Little River, SC. 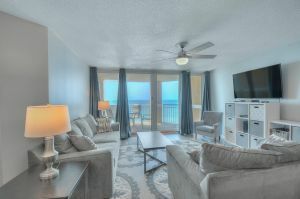 just 5 minutes from North Myrtle Beach. The feeling of playing a Scottish golf links surrounds you as you wander the beautiful fairways that feature outstanding views of the Intracoastal Waterway. Wildlife is in abundance and the natural setting is second to none. The challenge of the final few holes will challenge even the most skilled players. After your round enjoy the surrounding porch that offers outstanding Myrtle Beach golf photo opportunities. HEATHER GLEN – Heather Glen is also in Little River, SC. and this award winning Myrtle Beach golf course features 27 holes of Scottish and Irish style characteristics. Heather Glen opened in 1987 and was named the “America’s #1 New Public Course” by Golf Digest Magazine. The course winds through a natural setting that features beautiful trees, natural lakes, strategic bunkering and beautiful landscaping. Heather Glen is a fun but challenging course that all skill levels are sure to enjoy. SHAFTESBURY GLEN GOLF & FISH CLUB – Upon arrival at Shaftesbury Glen you will notice the English Manor style clubhouse which enhances the English style golf course you will be playing. The natural setting of this Myrtle Beach golf course features rolling fairways and elevated greens. Recent renovations to the course have improved drainage to provide you the finest conditions. When approaching the greens on Shaftesbury, be sure to take plenty of club as the greens are elevated. Shaftesbury provides a fun and challenging Myrtle Beach golf experience. POSSUM TROT – Possum Trot has long been a favorite among local golfers and visitors alike. It is conveniently located on Hwy. 17 in the heart of North Myrtle Beach. Possum Trot is a fun, friendly Myrtle Beach golf course that features wide fairways that wind through tall Carolina pines. Natural lakes and strategic bunkering offer a challenge to even the most skilled golfers. Possum Trot also has one of the top practice facilities on the Grand Strand and renowned Myrtle Beach golf instructor Hugh Royer III is available if you are looking for a Myrtle Beach golf lesson.